As the world grows more dependent on digital techniques, the surveying industry is lagging behind.  At 360 Reality In, we are transforming the way surveying is carried out - modernising traditional practices by using advanced technology and creating a better picture of reality. This results in a modern digital data set that meets the demands of the collaborative BIM era. So who exactly are we? We are passionate surveyors who have worked across a diverse range of sectors and want to help customers like you enjoy a better standard of surveying. We’re experts in what we do, and we’ll use that to ensure the surveys we carry out meet and exceed the demands of the modern BIM era. From topographical to volumetric surveys through to 3D modelling, we’ll ensure your project is carried out more efficiently than ever before. We’re passionate about two things: surveying and technology. Currently, data capture during surveys is too reliant on humans. This makes it time consuming, subject to error and expensive. By incorporating innovative new technologies such as laser scanners and drones, we can transform the world of surveying and build more comprehensive sets of data in our Start BIM concept. BIM has transformed the way the construction industry works, improving efficiency and productivity. Our Start BIM surveys capture a full point cloud data set which is then used to produce 3D Topographical, Underground Utility & Measured Building Surveys in BIM compatible software such as Revit.